Say goodbye to flaps that blow back while you are highway driving. 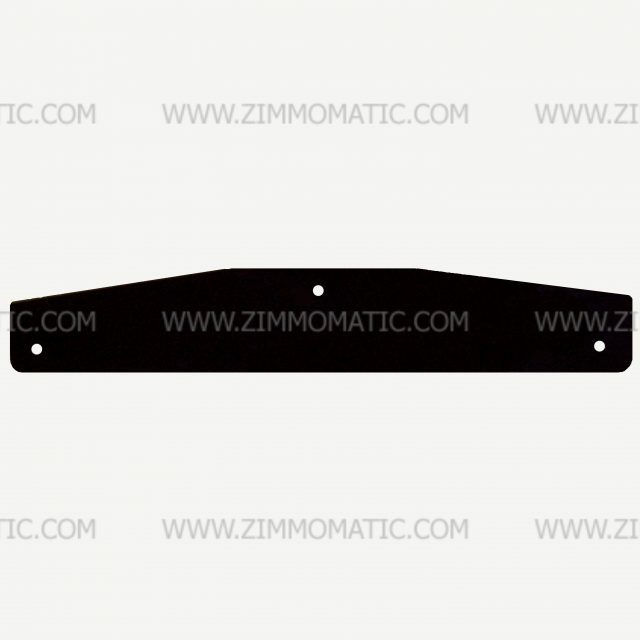 Try our Zom custom-fabricated steel mudflap backer plates and keep your flaps hanging straight down, even at high speeds. 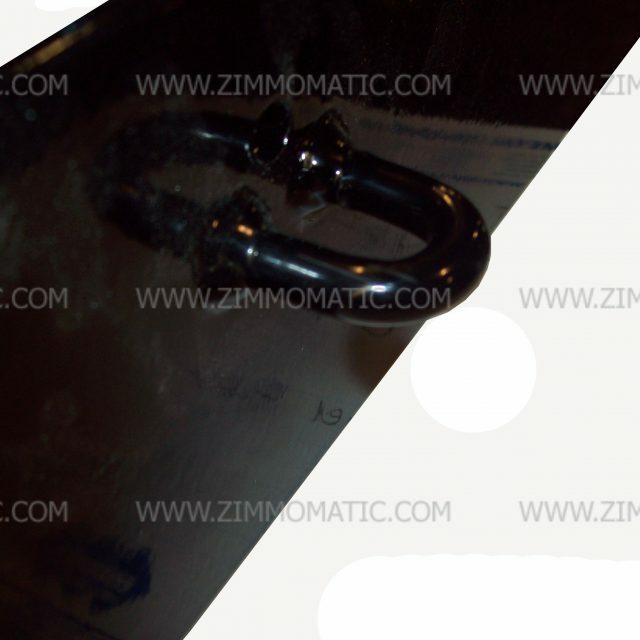 These backer plates come with a steel ring welded to the one side so you can efficiently hook up while backing around. 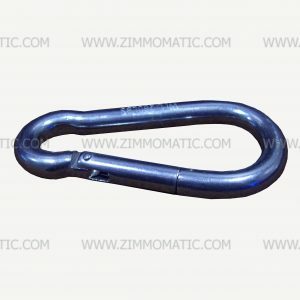 This avoids making holes in your flaps and also keeps the hook hidden while your flaps are down. 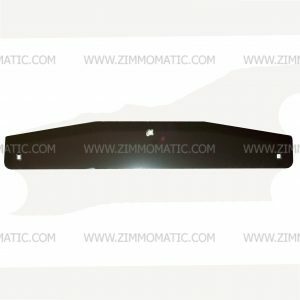 We custom-fabricate the 24″ steel backer plate, mudflap weight, at our shop in Denver, PA. Formed from 1/4 inch steel with a ring to hook up your flaps while backing around, these weights weight approximately 6lbs. 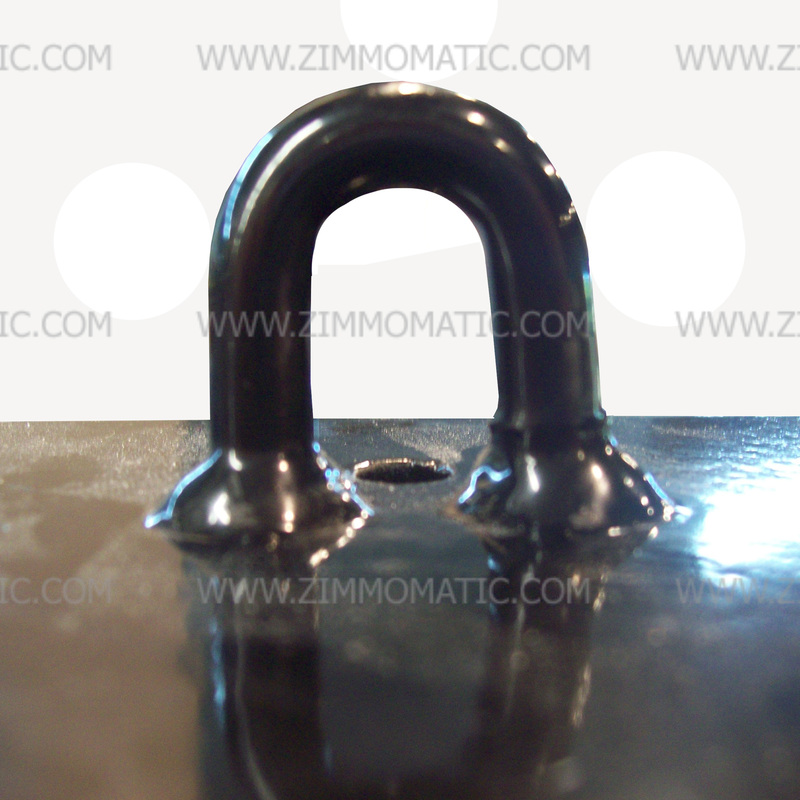 per piece and are powder-coated gloss black for long life. Use these backer plates with the stainless steel flap weight, CP10424, to give your flaps the perfect look. We sell cut-to-size rubber cowmat, too. This rubber cowmat makes great aftermarket mudflaps. Use stainless fasteners to secure your backer plates on the rubber flaps to add an amazing touch to your rig.